Ryan and I have a story that is becoming increasingly more common- we met online! In the summer of 2014, we "matched" on the infamous app Tinder. We chatted back and forth for a while, but it never worked out for us to meet in person. Several months went by, and I decided to delete my profile for a period of time. In November 2014, I decided to give online dating "one last chance!" and Ryan and I matched again. This time, we decided to make the meet-up really happen. We had our first date at the Whiskey Box in Winston- Salem, NC and the rest is history! My goal was to create a wedding design that was timeless, but also incorporated our own style! I wanted a very romantic and elegant feel for our day, so I looked for this in a venue. 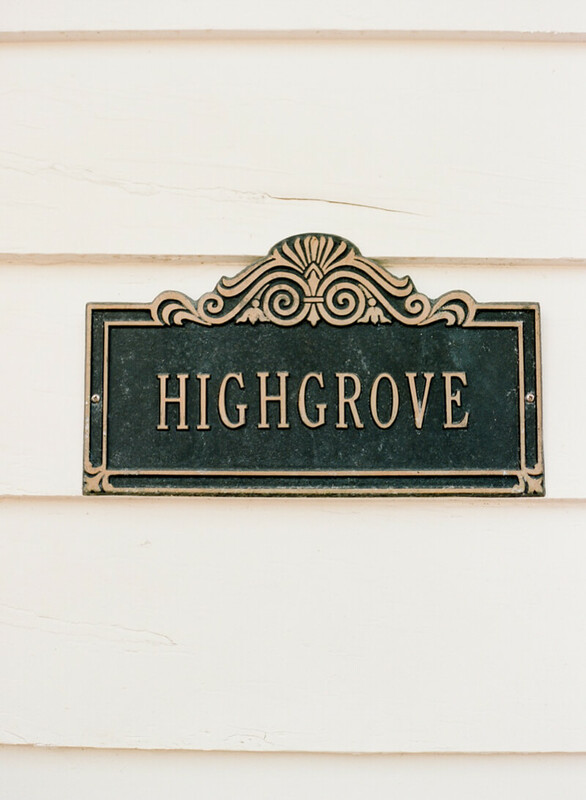 When I first visited Highgrove Estate, I knew it was exactly what I was looking for! The Highgrove has a lot of beautiful mirrors on the inside of the house, which I played off by using mirrors with gold calligraphy for my table numbers, seating chart and "In Lieu of Favors" sign. Since we were married in June, I chose a soft color palette of light sage green, blush, cream and gold. My florist, Tre Bella, created a floral design based on my love of full, soft garden blooms and greenery. Some personal touches included our guest globe, which represented our love for travel as well as our first dance song, "Ends of the Earth". For our dessert station, we did a Krispy Kreme flambe bar. Krispy Kreme is headquartered in Winston-Salem, where Ryan is originally from and where we met! It is so hard to choose which part of our wedding was our favorite because every moment and memory is precious to us! However, our first dance definitely stood out as one of Ryan and I's favorite moments. 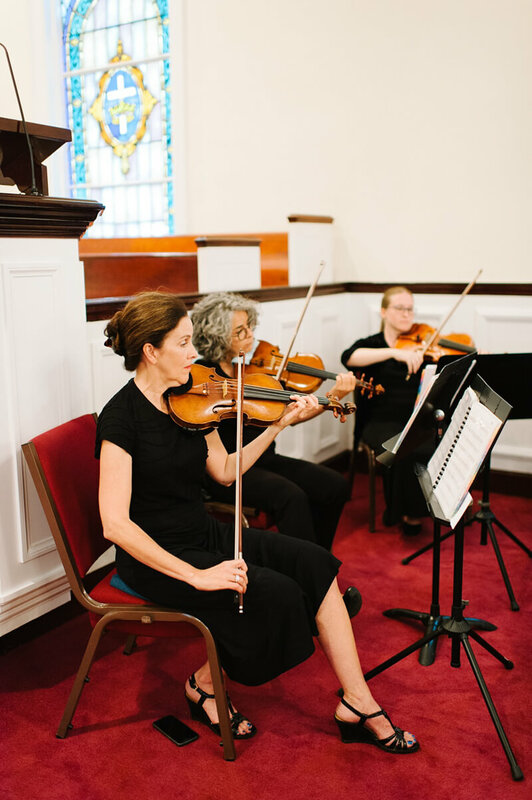 We took several dance lessons in the weeks leading up to our wedding and our song "Ends of the Earth" by Lord Huron has special meaning in our love story. It also happens to be by our favorite band, who we have seen in concert several times together! Another favorite memory was the anticipation of seeing Ryan for our first look. I loved reading the card he wrote me and getting ready with my girls. It was raining while we were doing bridal and bridesmaid portraits, but it cleared just in time for our special moment together! I could write pages of advice for future brides from all that I learned from trial and error during my own wedding planning experience, but I will keep it short and sweet! - Hire in a planner, or at lease a day-of coordinator. Just do it. It is completely worth it to have someone there to make sure your day can go as smoothly as possible. It also allows you and your family to be more present. A full planner wasn't in our budget, but I was able to hire a day-of coordinator. 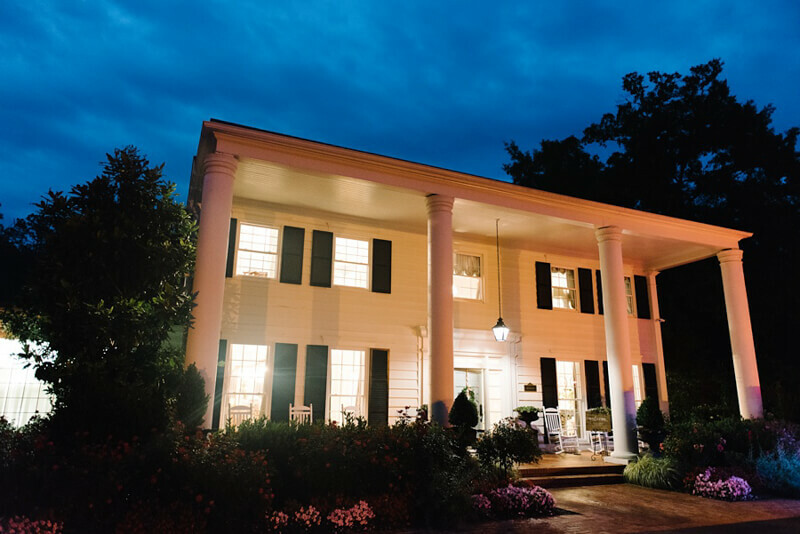 In the months leading up to the wedding, she was there for vendor recommendations, linen selection, a final venue walk through and other advice. 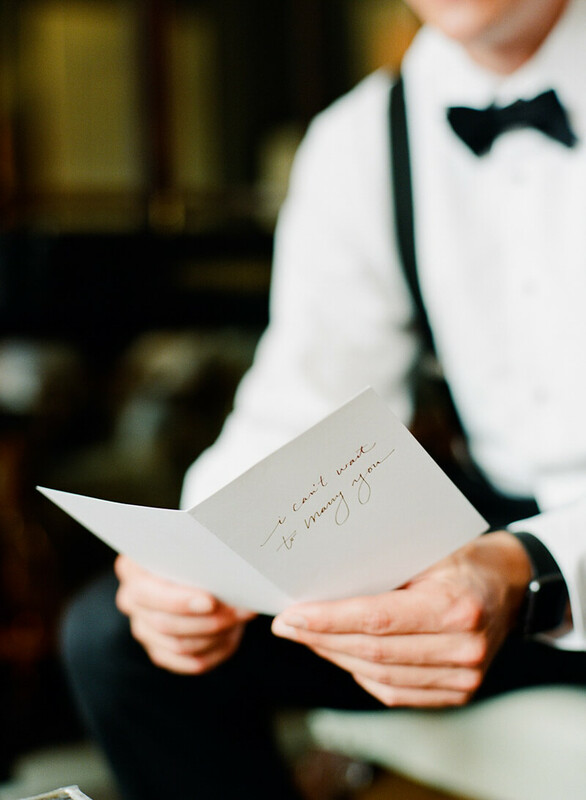 Many wedding planners include these kinds of perks in their package, even if you aren't using them for full planning services. Interview several that are reputable, and then go with your gut! I connected instantly with mine, and she ended up doing an amazing job. Best money I spent. - Don't be afraid to ask for help! I tried to do most of the planning myself, and it was very overwhelming. I work full-time, and we planned our wedding in 9 months- there simply aren't enough hours in the day. I regret not having more help! Try to delegate tasks and small projects to your bridal party and family. If someone graciously offers their help, figure out a very specific task that you feel comfortable handing over to them. It could be something as small as putting stamps on envelopes or something larger such as coordinating the guest transportation. Wedding planning is stressful no matter who you are. You don't need to feel alone! Also keep in mind this is YOUR day as a couple, so if people are getting a little "too helpful" with advice or opinions, remember that you have the final say in decisions. I even recommend taking a personal day or two off of work to check things off your to-do list if you need to, but make sure to speak up when you need help! - Invest in really good photography. Your pictures and/or video is all that you have when your wedding day is said and done! Spend time looking over potential photographers' full wedding galleries, and determine if their style is right for you. Read reviews and try to talk to other couples who have used the photographers you are considering if you can. Ask as many questions as possible! In my opinion, it should be a top priority when considering your budget. Again, think of it as a lifetime investment! 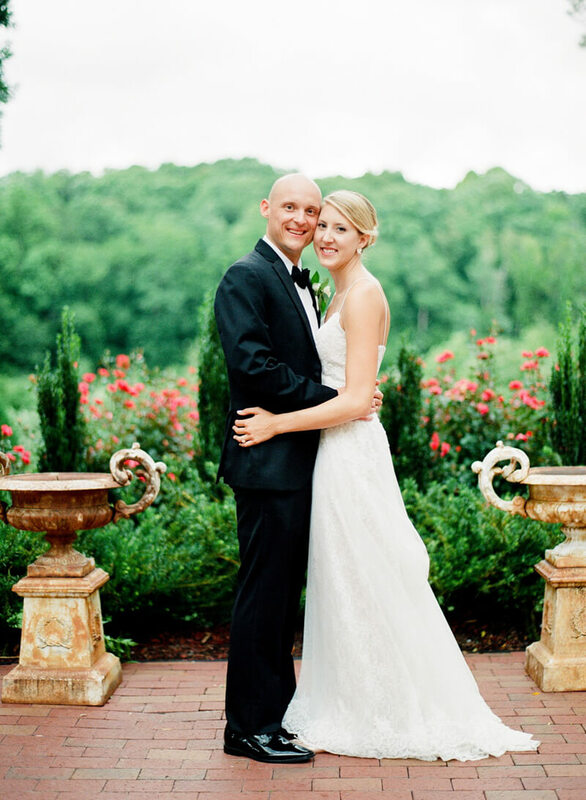 Wedding photographs are passed down over generations, and you want to really love them and be proud to share them.